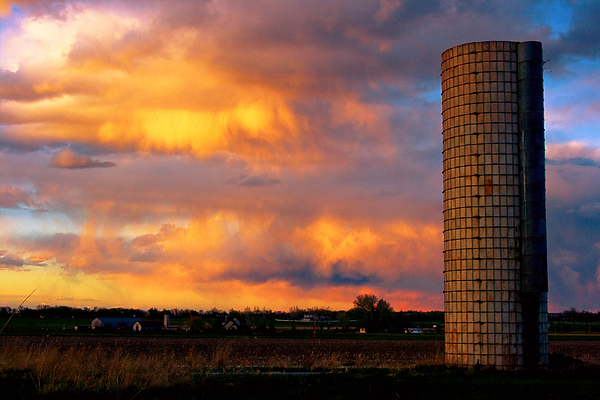 There are no comments for May Day Silo Sunset. Click here to post the first comment. 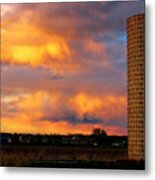 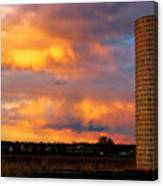 A beautiful country sunset with a silo and colorful sky. Boulder County Colorado.